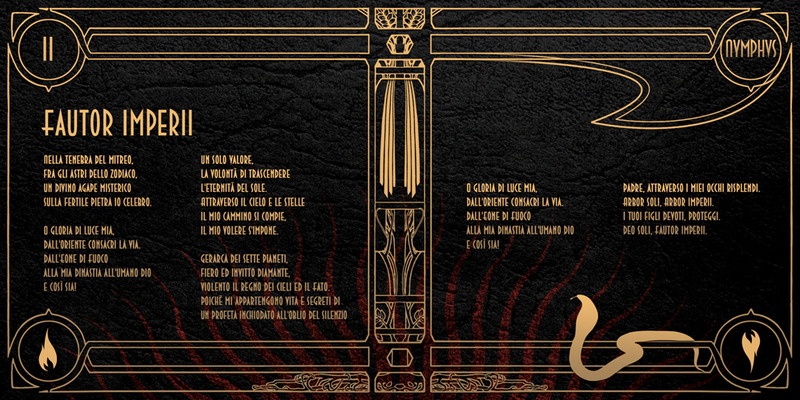 Deus Sol Invictus, The Unconquered Sun God. 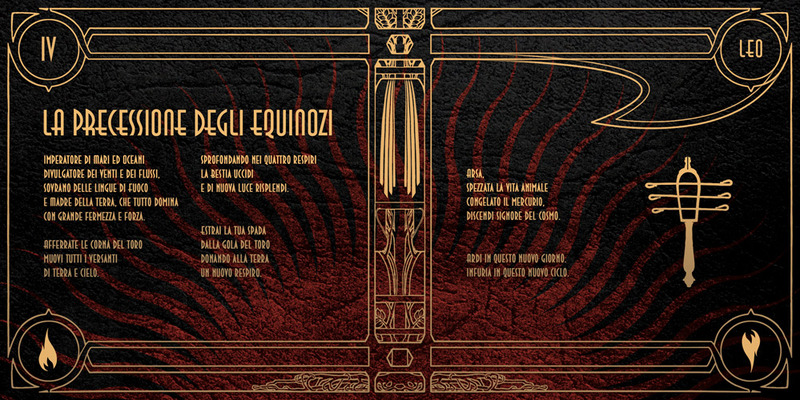 The artwork I made for Anamnesi‘s new album represents a compendium of Mithraic symbolism. 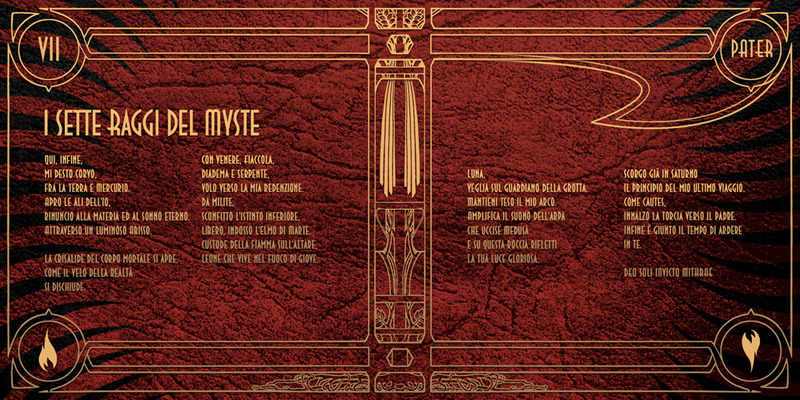 The in-depth and complex lyrical concept of the band finds its visual counterpart in the extensive detail included within the pages of the booklet. 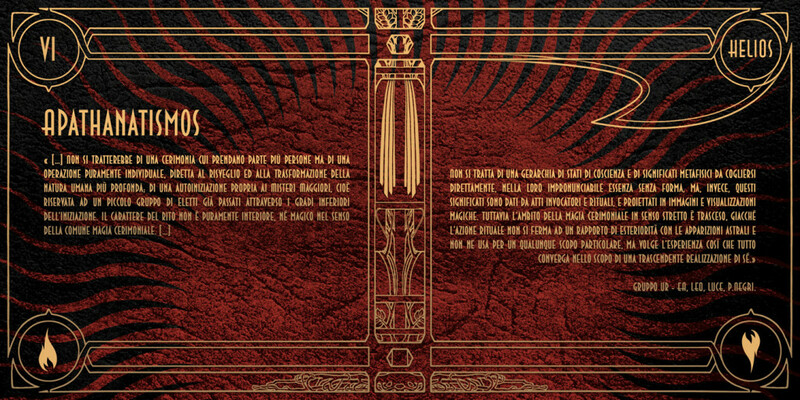 From the shape of the frame which is reminiscent of the curved sword of Perseus, to the symbols of the Grades of Initiation, the most attentive among you will discover the numerous references scattered throughout the pages. As the initiate itself, you will voyage all the way from the darkness of the cave and emerge in the abode of Light. 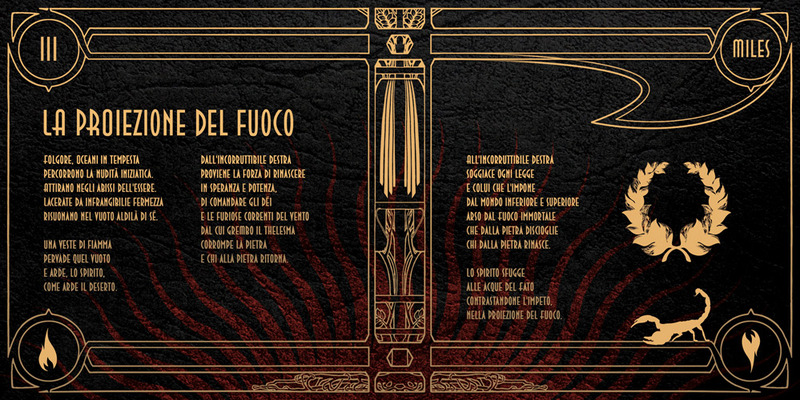 “La Proiezione del Fuoco” is available through Dusktone. 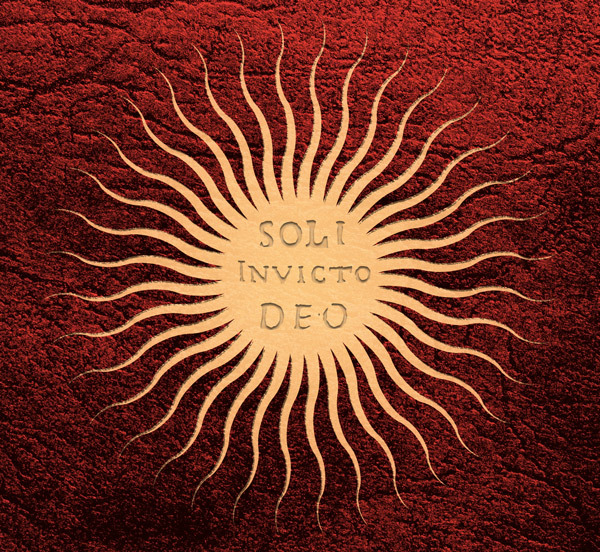 Deus Sol Invictus, The Unconquered Sun God. 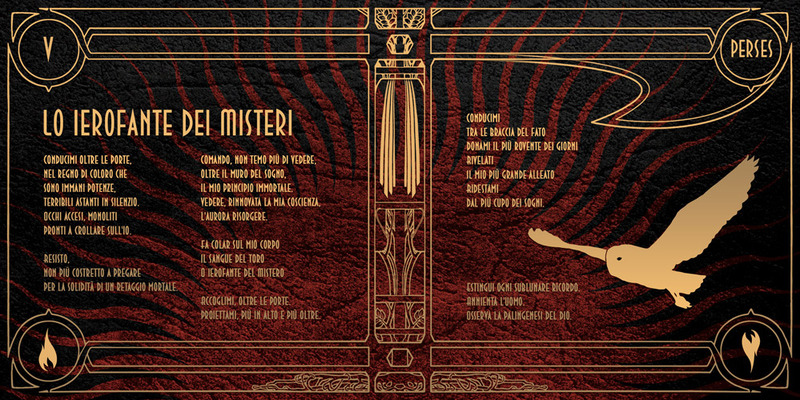 The artwork I made for Anamnesi's new album represents a compendium of Mithraic symbolism. 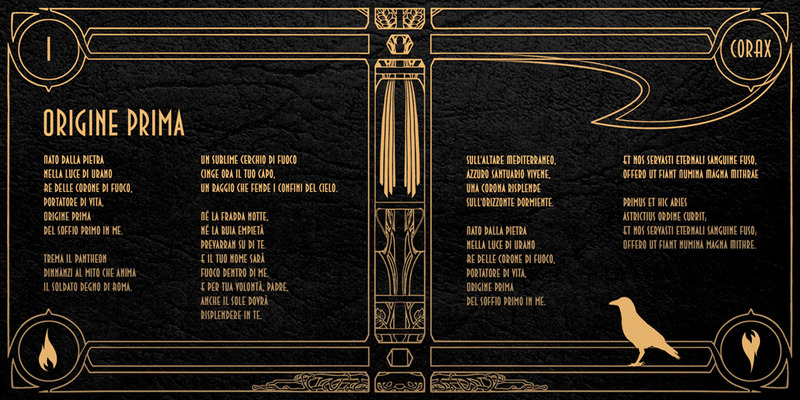 The in-depth and complex lyrical concept of the band finds its visual counterpart in the extensive detail included within the pages of the booklet.